1 Free rental for kids who have never tried skiing or snowboarding. 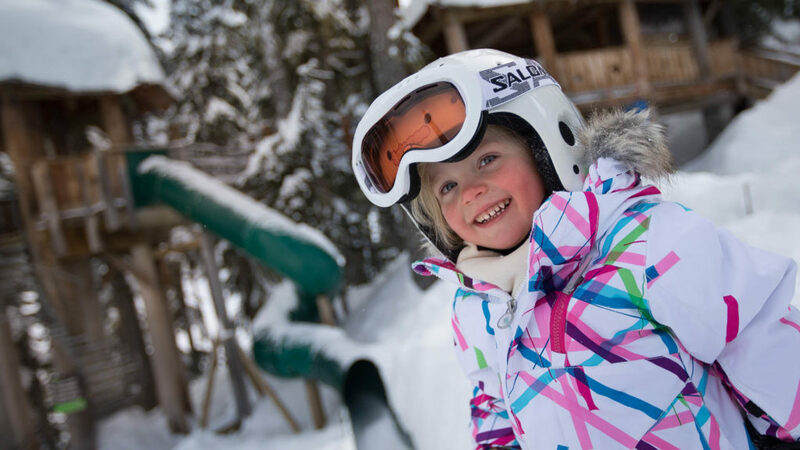 To register your child for the EPIC School Kids program, click here and book your child’s lesson through Whistler Blackcomb Reservations 1-800-766-0449. 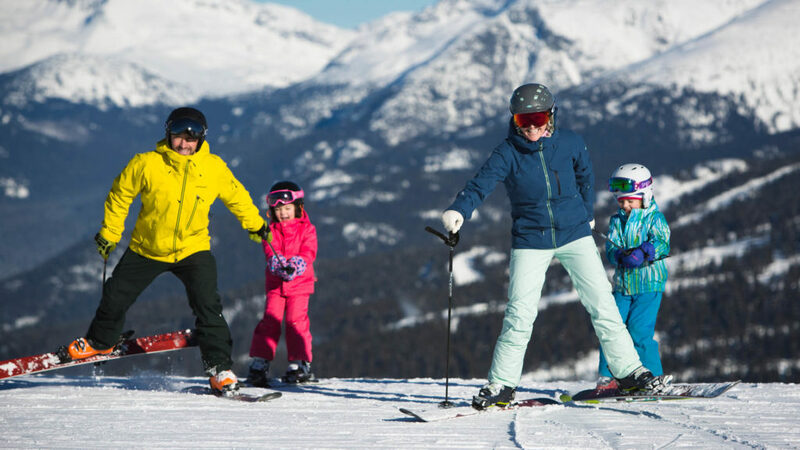 Want to ski with your child? If you buy your pass early, you’ll save more. We look forward to seeing you at Whistler Blackcomb this winter!